Caution is needed on wet roads. Gardaí have advised motorists to slow down and drive with care as rain, sleet and hail over the past couple of days has led to treacherous road conditions. 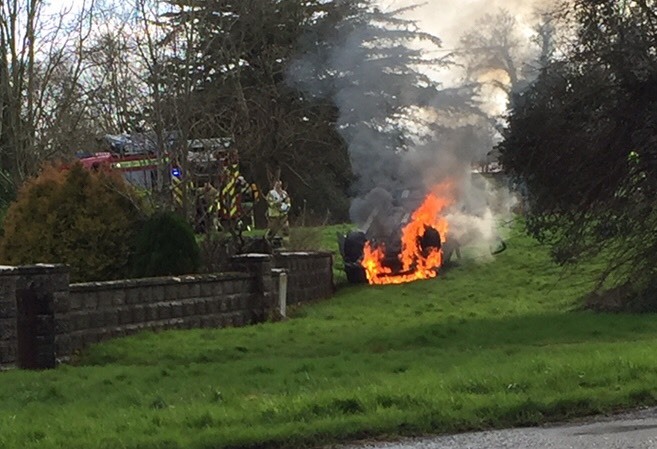 On Thursday afternoon there were a number of crashes on both the northbound and southbound carriages of the M18 motorway between Crusheen and Gort. The incidents resulted in road closures and diversions. 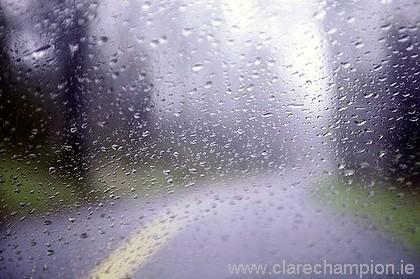 Met Éireann is warning there may be more bad weather to come.